It’s tough being a kid these days. Not that it was easy when we were little–the playground could be a pretty rough place for everyone, and definitely so for a gentle soul like mine. For better or worse, social media didn’t exist yet; therefore, we couldn’t confirm or deny our social status. Compared to the many pressures kids face now, our lives were relatively easy. And happily, some of the best things from our childhoods are still around: great books. They were a wonderful retreat for me when I was younger. 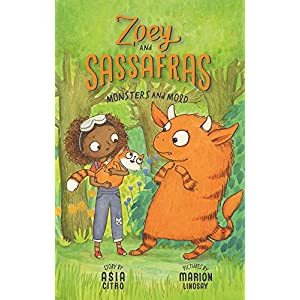 And now, with my own child, I’m keenly aware of how books can help build a child’s self-esteem and confidence in this ever-changing world. Did you know that reading books has particular benefits when you read them aloud together with your child? 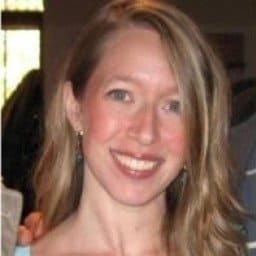 As Rasumussen College describes in this report, there are many benefits of reading aloud–not only to little kids, but from prenatal days all the way to adolescence! Wow! That said, when I read to my kiddo and as I’ve admitted before, I’m something of a book snob. (Forgive me.) I really like good books that we can enjoy together and that engage us both. If I’m going to read a book 10,000 times (as I undoubtedly will), I want to like it, too. 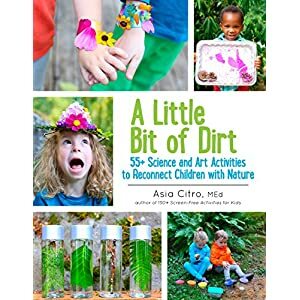 Here are some of our favorites for ages 3-10, give or take a bit (and in no particular order, clickable from the text or photo, where available). Like I was, my daughter is a gentle and highly sensitive child. She approves these as being among the best books for kids, just like I do. Here’s what we enjoy about each of them, along with how they build self-esteem and confidence! Sometimes life hands us lemons, and these two choose to rise above it every time. We’ve read this book at least once per week for the past three years or so. It stands the test of time in our house! I’ll begin by saying that I watched a 20-something year-old man tear up (slightly) as he read this one. If your child has ever lamented that his or her creation didn’t come out “perfectly,” this will resonate. 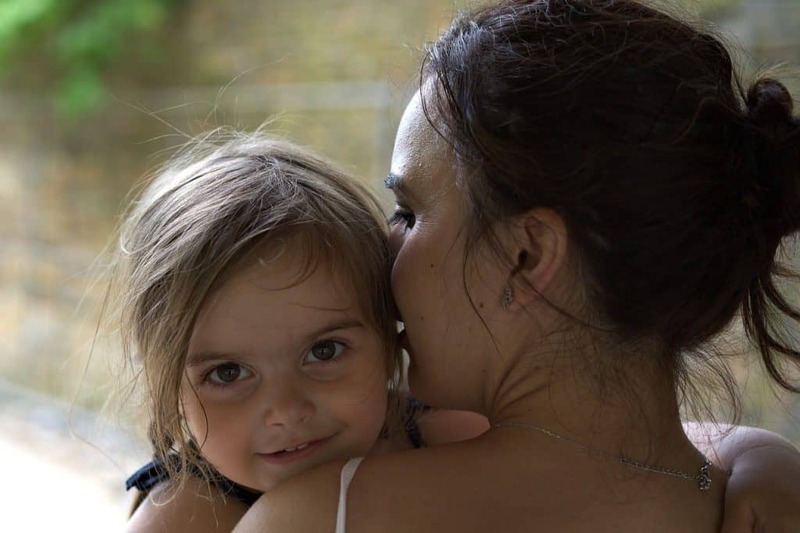 It did very much for my child, just as it did for me. The character, despite being “perfect” for most of the book, is somehow completely relatable at the same time. 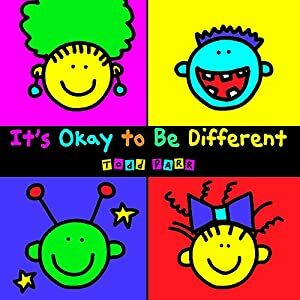 If ever there were a book that tells a child that it’s okay to relax and enjoy who he or she is, this is it, in our opinion. It so beautifully captures the joy of letting go of small or big anxieties about who we are. It gives us permission to like ourselves despite our imperfections. What a wonderful gift! Similar to the book above, the main character in this story wants his drawings to be perfect and is devastated when someone criticizes his work. When he learns that it’s okay to be “good enough,” he thrives and rediscovers the joy he had lost. 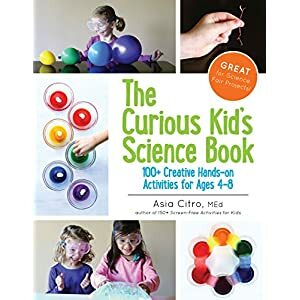 This is on our list of best books for children because it emphasizes “process over product”—the philosophy that learning happens through the joy of the creation itself, rather than how it looks in the end. No one can live up to perfection, and this book makes it perfectly okay to just do the best you can. Well, the title pretty much sums it up! The pictures are silly and simple. 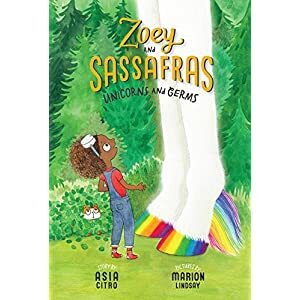 The author chooses lots of ways people can be different, and the core of the message is simply that “You’re alright just as you are.” What an empowering message for kids of all ages. When it comes right down to it, have you ever met anyone who’s not different from everyone else in some wonderful way? 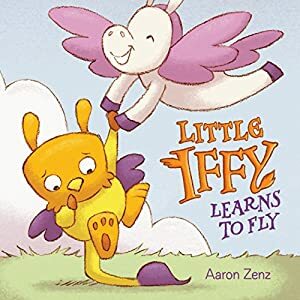 Anything that boosts kids’ self-esteem and confidence, and helps them accept themselves just the way they are, will make it onto our best books for kids list. We think this is the very best kids’ book series. You can get them individually (link above) or as a set. 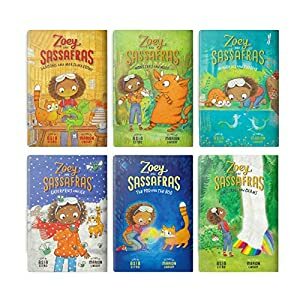 These differ from the others on our list in that they’re chapter books, but they’re appropriate even for young boys and girls. We started reading them when my child was about four years old. By five, she didn’t want us to put them down. Still, these make our best books for kids list because they’re sincerely engaging. 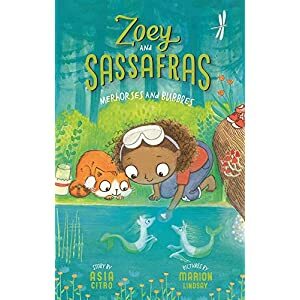 Even I wondered how the protagonist of the stories would help each of the magical animals she encountered. The writing is fantastic. The creativity is solid. And when it comes to building kids’ self-esteem and confidence, there’s nothing like watching a child who persists despite adversity and solves tricky problems, to show the value of never giving up. She believes in herself and models how to do that. For what it’s worth, I’ve even caught my husband turning pages when our child is nowhere around. They’re that good. 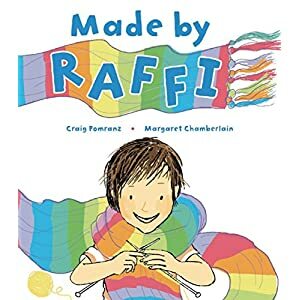 The main character, Raffi, is so extremely relatable, feeling different from other kids and wondering if all kids feel that way. He wonders if he’s “normal,” just like many children have. And by “many” children, I mean every human who’s ever been a child. (Yep, that’s all of us.) 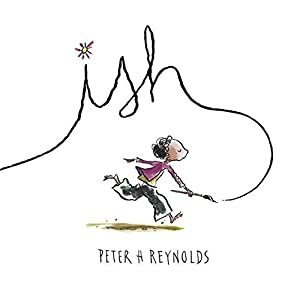 This book addresses stereotypes of all kinds and how the protagonist finds self-confidence and acceptance, even when everyone else isn’t quite like him. It’s a book every parent should read to his or her child, and then read to his or her own inner child, too. It’s exactly the right combination of feel-good message along with important life lesson. Many of us are comfortable only within our “safe zones,” and Scaredy is no exception. He’s about as endearing as they come, with all sorts of irrational fears about coming out of his proverbial shell (or in this case, his tree). Hilariously, we get to join him on his journey to build confidence and trust that the world isn’t quite as dangerous as he fears. Like many of these books, it’s stood the test of time in our house. It always makes me smirk, no matter how many times we read it together. It’s an excellent (albeit intentionally silly) model to help kids’ build self-esteem and confidence. Rosie has a passion, but she hides it away for fear of mockery. As this story unfolds, however, she transforms into a bold and confident inventor. 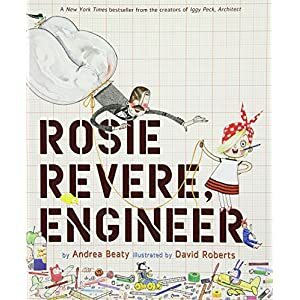 What we like about this book is how it demonstrates that even people with good intentions can inadvertently turn kids away from their dreams; but Rosie overcomes that. 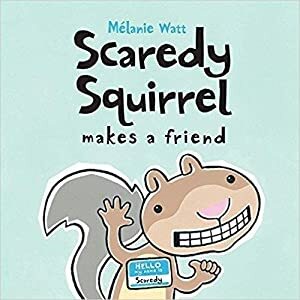 We all face adversity in life, but this book helps kids build self-esteem and confidence even after emotional roadblocks. We love how she recovers from the letdowns and bravely pursues her passion! A great book for younger kids, this is a sweet and wonderful book for children. It speaks beautifully to trusting kids’ natural development and readiness for milestones, and how pressure to make them do things before they’re ready seldom works. Despite adversity, Iffy finds himself in a situation that he didn’t really want, but proves to himself that he’s braver and stronger than he thought. We cheer for this little creature when his confidence shines through, feeling a sense of recognition in ourselves along his journey. Based on the true story of Nadia Comaneci, Olympic gold medalist, this is another wonderful example of a child overcoming adversity through incredible persistence. Although my impression of Nadia is that she was confident from the beginning, it would’ve been easy for her to lose hope along her journey. She didn’t start out as one of the best gymnasts in the world. She experienced failure. But she kept trying, believing in herself and in her abilities. 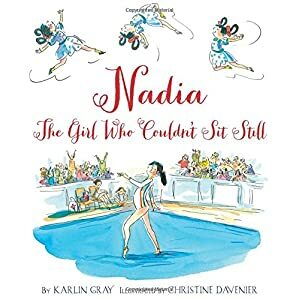 Knowing that the real Nadia went through all of this before success came, it’s a lovely example for children to help them build self-esteem and confidence. My child received this as a gift when she was three. Still now, she loves to read it. 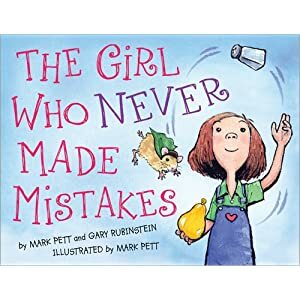 With few words, it’s a great introduction for showing kids that mistakes can turn out alright, with the right perspective. There’s always a bright side, even when something goes wrong! We believe that if kids can internalize that they can choose their responses to situations that don’t turn out how they want, they’ll be better off in the long run. So many of us have had others’ agendas imposed upon us, and we’ve been left to wonder what life would’ve been like had we pursued our dreams. This is a beautiful story that addresses just that. Mae, the protagonist of this story, decides she won’t settle for what others want. She rises above others’ doubts and finds her joy. 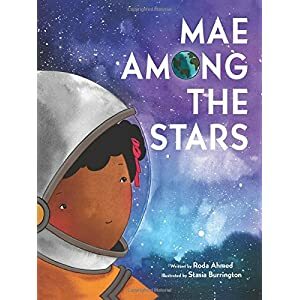 As I read this book, I wanted to be Mae. She’s strong; brave; real. She perseveres. This is undoubtedly on our list of best books for children to help them believe in themselves. 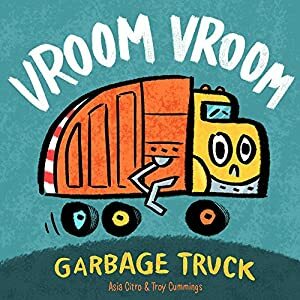 If this isn’t the classic children’s book to build self-esteem and confidence, I don’t know what is. (Heads up to parents of sensitive kiddos: two of the trains bothered my child just a little until she was about 5, so we skipped them until she was ready.) 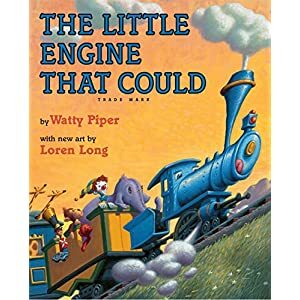 The little blue engine, as we all know, isn’t the biggest or the strongest, but she believes in herself. She has enough heart to pull a load much greater than her own, up a much higher obstacle than she’s encountered before. When it all comes down to it, that’s exactly what I want my child to know she’s capable of. Of course, the best way to help your child internalize these wonderful messages is to not only read the books together, but to discuss them, too. What a wonderful way to connect! Follow Dandelion Seeds Positive Parenting on Facebook. You’ll find us on Instagram at DandelionSeedsPositiveLiving. We’re also on Twitter at DandelionSeeds5.